The European Bitcoin community has two good reasons to celebrate: two new cryptocurrency embassies just opened its doors in France and Poland, showing to the rest of the world just how much the “old continent” is truly committed to the promotion of digital money. The project La Maison du Bitcoin (The House of Bitcoin), located in Paris, has been strongly discussed around the web, much like the Ambasada Bitcoin in Warsaw. They both opened doors this week with different services and solutions to help their local communities. The Polish Bitcoin embassy was the first to make the news and technically the first to open in Europe, but the organization does not seem to have an online presence for now. The Ambasada is located on Krucza 46 street, right in the city centre, and is already a success. 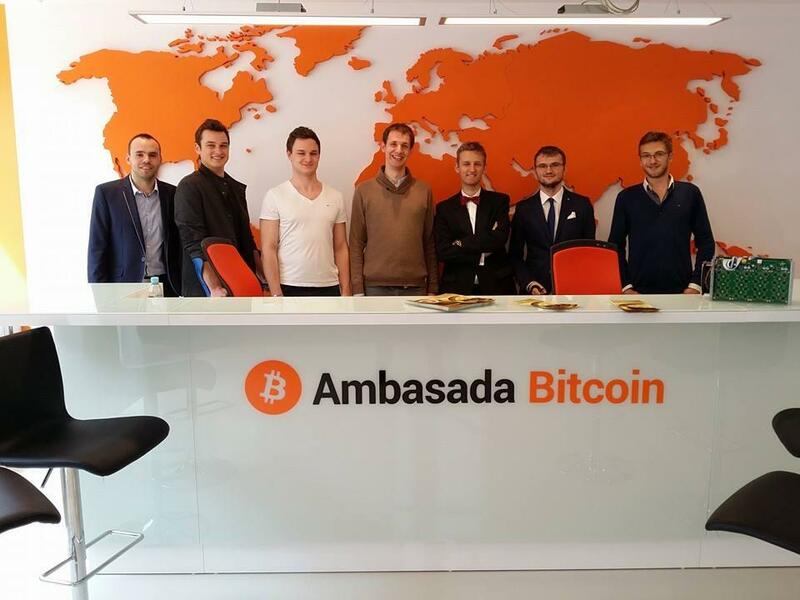 “Our Bitcoin embassy is the first institution of its kind in Europe, and this is a result of the rapidly developing Polish bitcoin scene”, Piotr Hetzig, chief executive of Bitcoin Embassy Warsaw, told Coindesk. Just a few kilometers away, the opening of La Maison du Bitcoin was scheduled to happen this Tuesday (13th). The center is composed of a 220 square meter space equipped with a business accelerator, mining structure and Bitcoin ATM. Tools that will certainly encourage the crypto-movement in France, as the “maison” is also supposed to host the local Bitcoin meetups. The reception of the cryptocurrency community to both projects was extremely positive. Compliments to both embassies and to the teams behind the projects multiplied on several social platforms over the last few hours.